East Coast Hockey League. Toledo is a professional team affiliated with the NHL’s Detroit Red Wings and the AHL’s Grand Rapids Griffins. 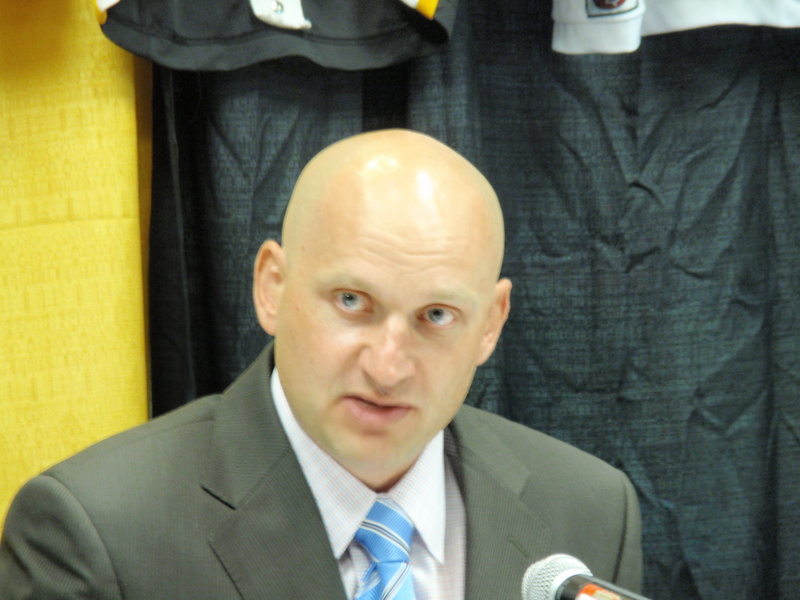 In three seasons in Green Bay, Lalonde compiled a 114-56-14 regular season record with the Gamblers making the playoffs all three seasons he coached the team, including winning both the Clark and Anderson Cups in his first season when he was named USHL coach of the year. 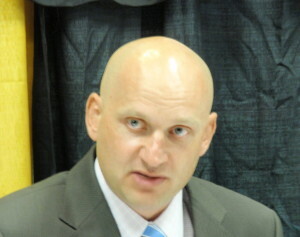 Lalonde was the team’s sixth head coach. 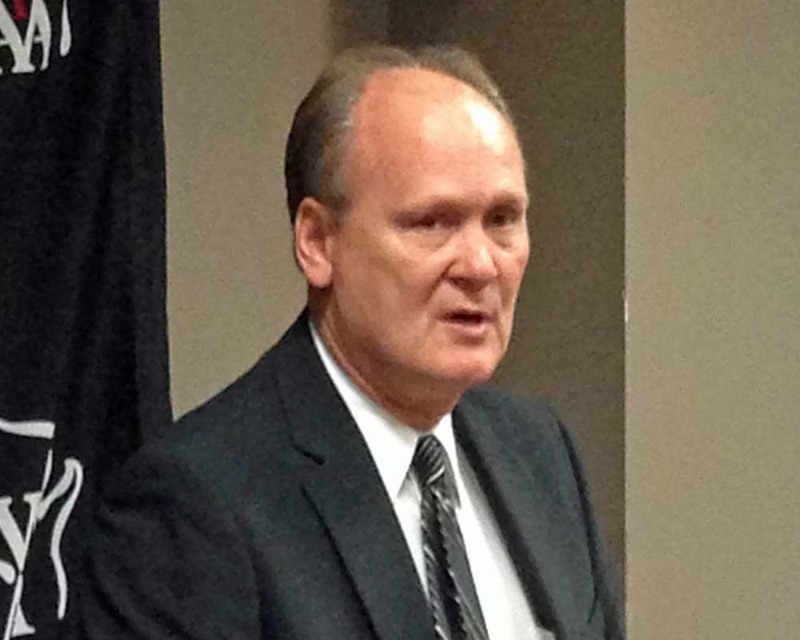 The Gamblers will immediately begin the process to find a new head coach. approved an extension of the agreement with the Resch Center in Green Bay to serve as the host venue of the State Girls Volleyball and Basketball Tournaments through 2020. The decision was announced at a news conference in Green Bay today. 11 of the 13 largest attended State Girls Volleyball Tournaments have come since moving to the Resch Center when it opened in 2002. Last year marked the first time the girls basketball State Tournament was conducted outside of Madison in its 39-year history. The paid attendance of 39,966 was the highest for the tournament since 2008. The reactions of participants and fans, as well as the relationships with the Resch Center staff, the Green Bay Packers organization and the support of the Green Bay community were instrumental in the evaluation and decision to extend the agreement. Plans to install a new scoreboard and enhance the existing sound system by 2015 were also factors in the Board’s decision. The 2013 State Girls Volleyball Tournament will be held Nov. 7-9, and the 2014 State Girls Basketball Tournament is scheduled for March 20-22, one week following the State Boys Basketball Tournament.